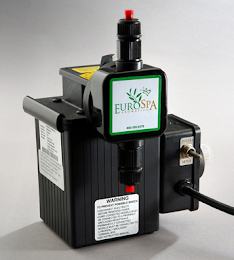 Eurospa Eucalyptus Oil Uses: If You Make Soap - This is An Ingredient You Want to Know About!! If You Make Soap - This is An Ingredient You Want to Know About!! There are a lot of people out there making there own body care products. Perhaps you or even someone you know? One of the most popular products people enjoy being able to make in the comfort of their home is soap. 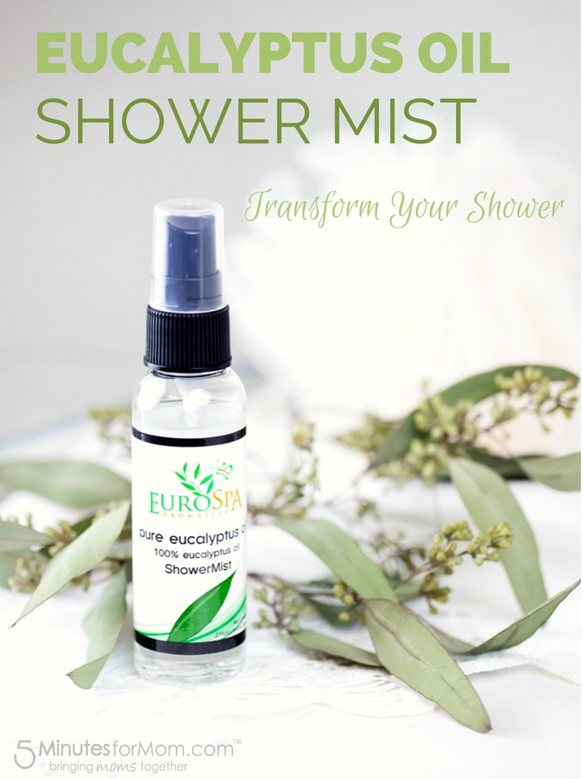 It's great, because it not only saves money but provides people all with a way to keep clean without covering themselves in so many of the commonly used chemicals found in bath and body care. 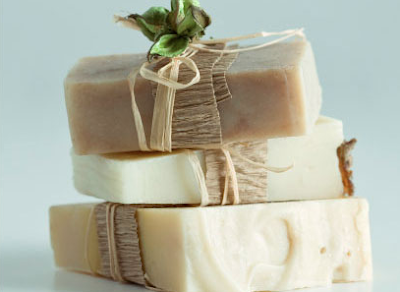 So what makes a good soap? Well soap makers and users alike, all agree that a soap needs to clean efficiently, without drying out the skin or leaving a filmy residue. But what about bonus effects? Menthol Crystals. Previously, we shared with you 15 ways menthol crystals could change your life. One of those ways, is that menthol crystals can be added to soap! Menthol is often used as an ingredient in bath and skin care products to refresh, revitalize, and enliven the skin. Also, because menthol crystals have antipruritic and anti irritant qualities, they are great for anti itch creams and balms. But in addition to these already wonderful benefits, menthol is able to enhance your health and sense of well being in other ways as well! Menthol contains local anesthetic, antipruritic, analgesic, antispasmodic and anti irritant qualities. The use of menthol in bath and body products can actually engage the cold sensitive receptors in our skin and provide a cooling sensation. This is very helpful when dealing with sore and stiff muscles. Circulation will increase, causing healing and relief to happen far more rapidly. Additionally, menthol crystals can be used to alleviate nausea, especially when the nausea is due to motion sickness. This is because peppermint (which is used in making menthol crystals) is a natural carminative herb, meaning it can settle the digestive system. This is a big benefit for women battling morning sickness or during air travel. When it comes to chest congestion and upper respiratory issues; menthol can work as a decongestant. The uses in this category for menthol crystals include: rubs, balms, or salves. Inhaling the minty aroma of these crystals will also help to alleviate the blockages. As you can see, no matter what kind of body care product you specialize in making - including soap - menthol crystals are not an ingredient you want to be without. 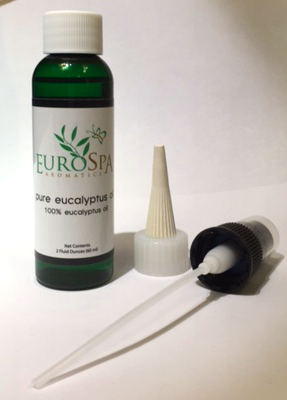 At Eurospa, we've been in the spa and health business for over 30 years and we are proud to provide you with the highest quality of pharmaceutical grade menthol crystals and eucalyptus oil based products - for both home and spa use. Please don't hesitate to contact us for orders and any questions you might have!